Senior Moments may be the upcoming event you’re looking for. It’s a seriously silly show for otherwise sensible seniors. Gold Logie winner and veteran actor John Wood (Blue Heelers, Rafferty’s Rules) joins master satirist Max Gillies (The Gillies Report), Play School icon Benita Collings, Kim Lewis (Sons and Daughters, The Restless Years) and Russell Newman (A Country Practice, Underbelly), with Midday Show Maestro Geoff Harvey on piano. 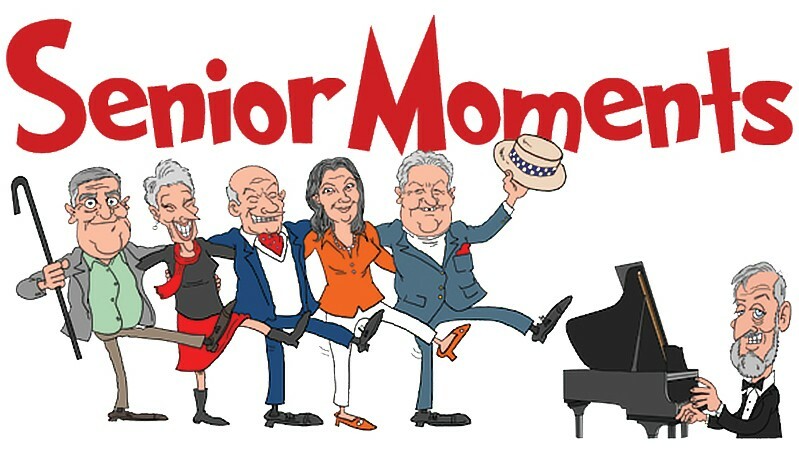 Senior Moments: a seriously funny revue for slightly old people. (That’s you. Be honest).